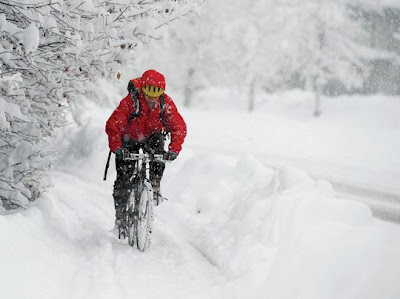 Rolling Thunder Cyclocross Missoula, Montana: What to do in the winter? "Don't curl up against the trainer in the winter. Hit the mountains."